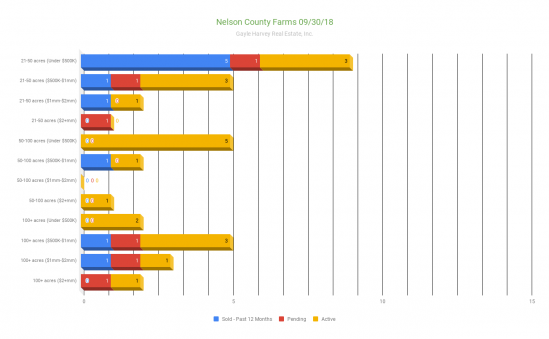 Farms in Nelson County are fairly evenly scattered in size, ranging from small farms under 50 acres, mid-size farms between 50 and 100 acres, and large farms over 100 acres. 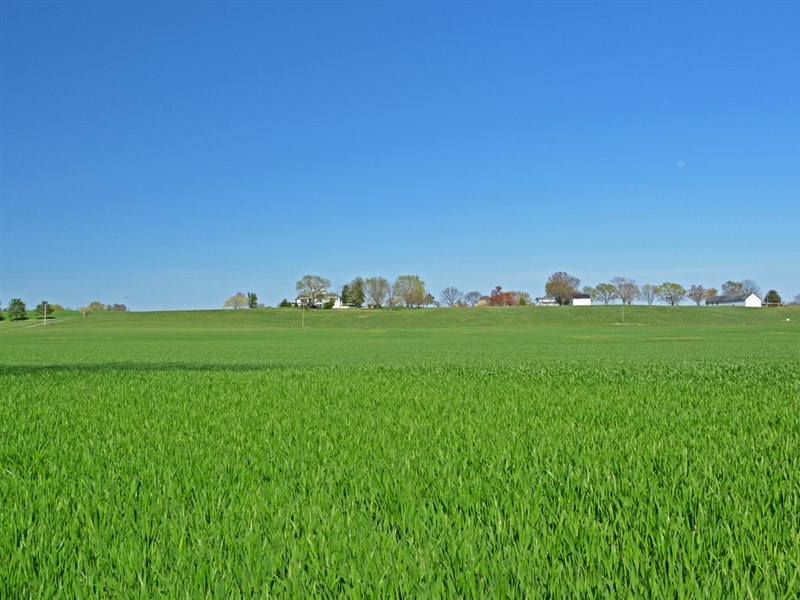 Small farms do have more active and sold listings, especially in the lowest price range, under $500,000. 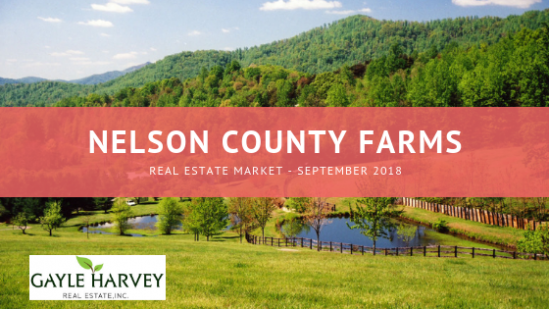 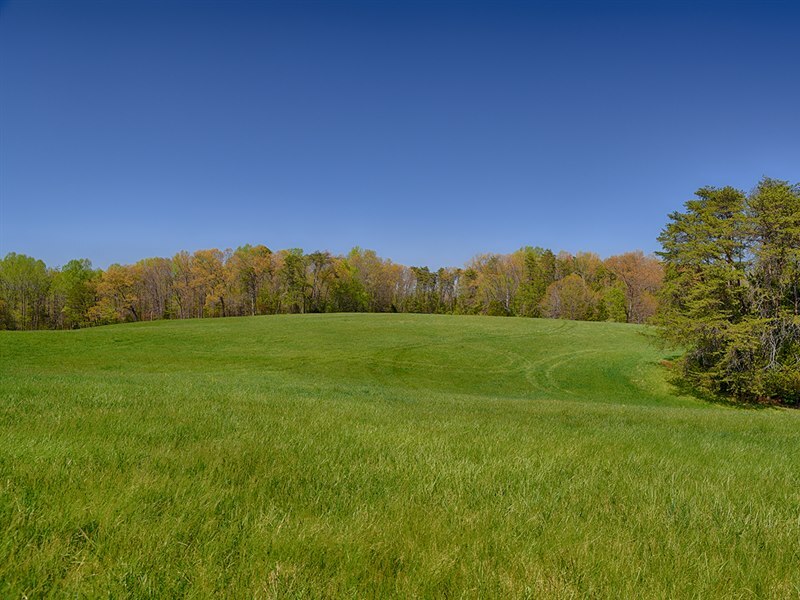 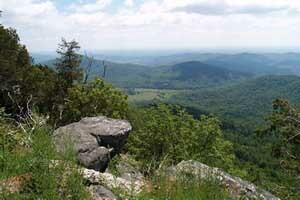 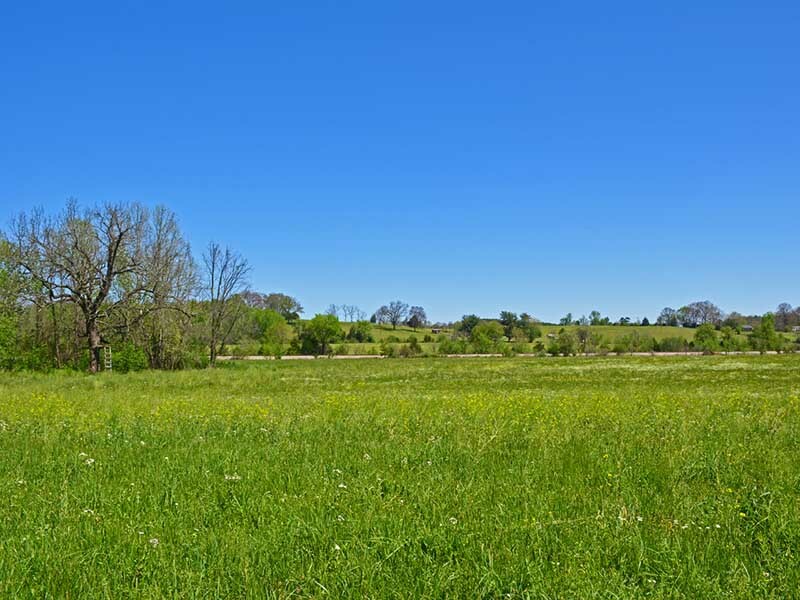 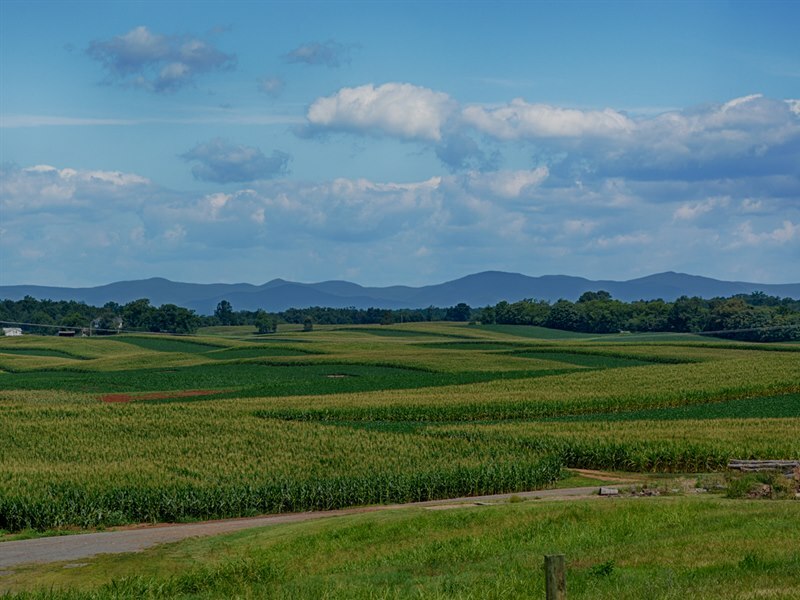 Nelson County farms currently have a more balanced distribution between active listings and pending/sold listings than other areas of Central Virginia. 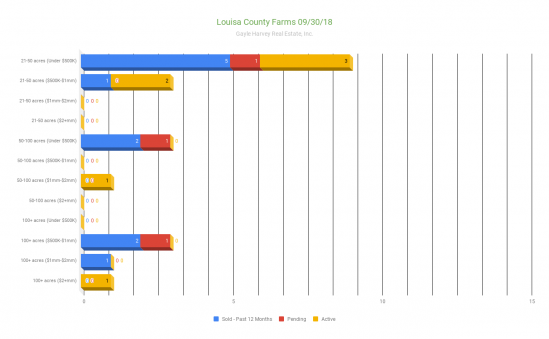 This could suggest a shorter number of days on the market for sellers, and a need for buyers to be competitive with their buying strategy. 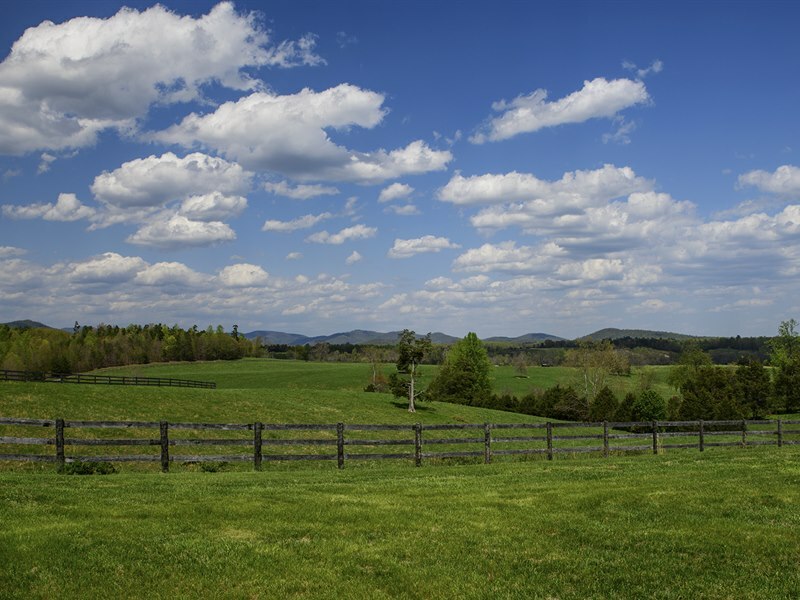 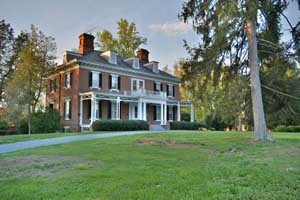 Knowing the current market is the first step when preparing to buy or sell a farm. 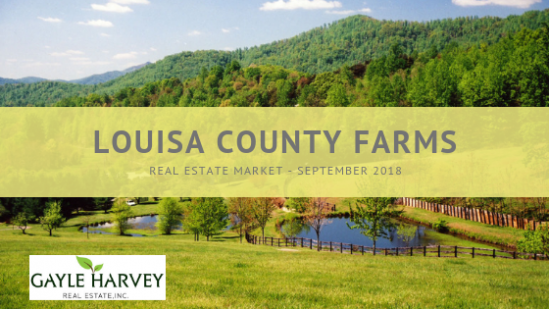 If you have questions about how the current market conditions can impact your upcoming purchase or sale, I would love to answer them for you and help guide you through the process.